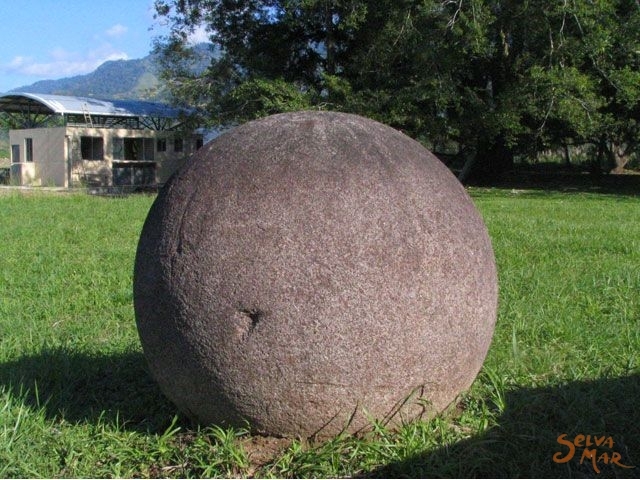 In the late 1930’s, thousands of ancient archeological objects were found in the South of Costa Rica, including the Stone Spheres. Their perfect spherical shape and fine surface and finishing are their principal characteristics. 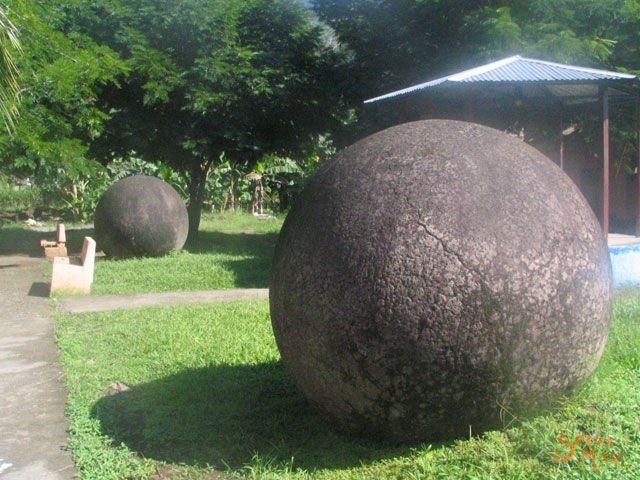 These Spheres are located in the Diquis Delta, where we can find the biggest ones. 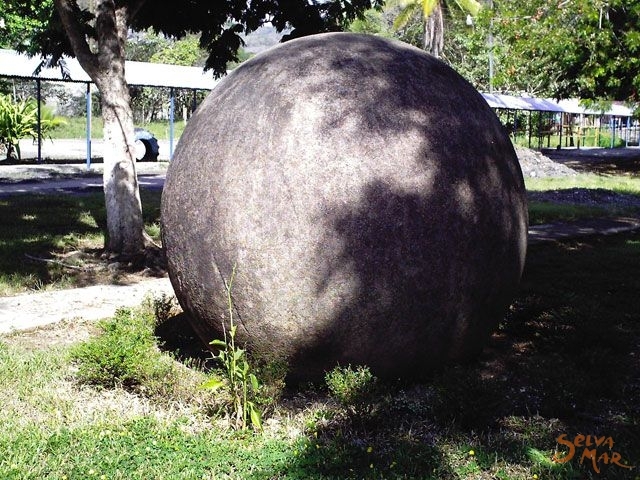 Until the year 2000, have been reported 34 archeological places with Stone Spheres in Costa Rica. 30 of them are in the South Pacific, principally in Osa. 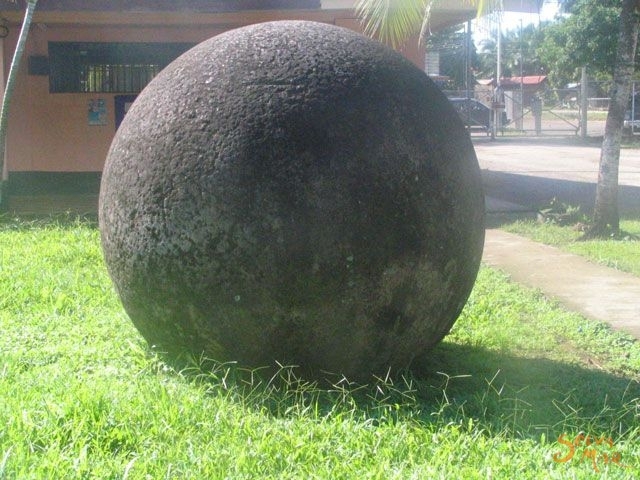 The oldest spheres have been found in Bolas (Buenos Aires), San Vito (Coto Brus) and in two places in Golfito. Their diameters are between 4 inches to 8,4 feet. The standard size is around 2 feet and 4 feet. 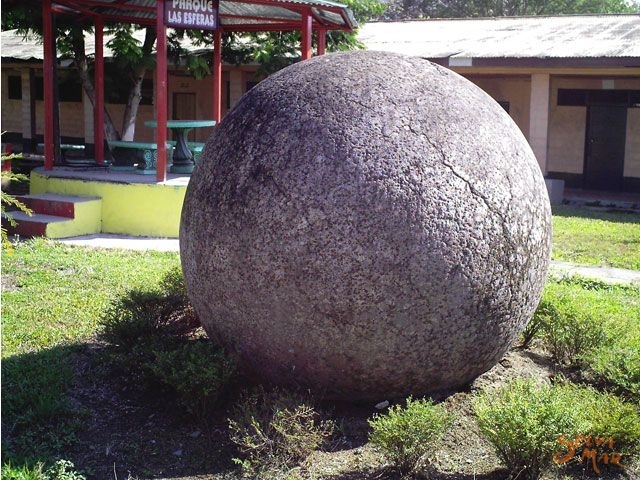 The Spheres were fabricated in 800 B.C. ; nobody knows the name of the human group that made the spheres. 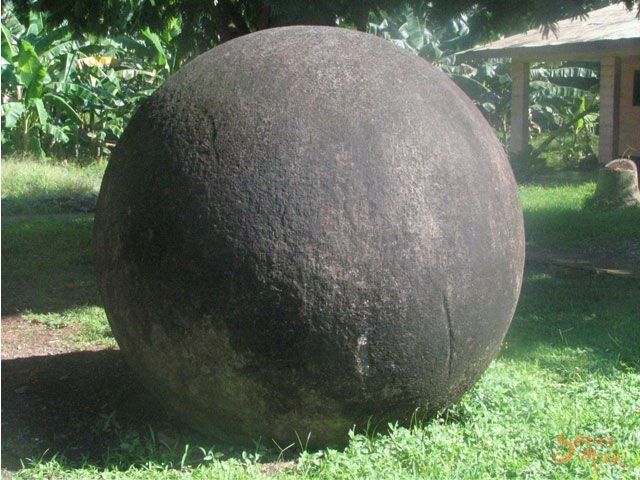 There are some believes that was some ancients of the actual Borucas, but they don’t have any memory, history or legends about the Spheres in the South of Costa Rica. 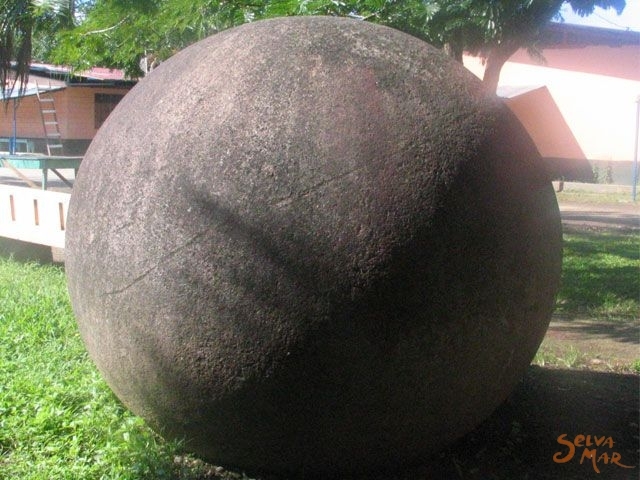 Sometimes the Spheres are associated to symbols of power, and show the high level of specialization of the ancient aborigine craftsman. For Rates and additional information, contact us.